.Pete Titanic's senior* football career spanned from the middle of the second world war in 1942 to 1950. Pete Titanic was an end or in today's terminology, a wide receiver,though back then players generally played both ways and Titanic would also have played end on defence. The IRFU (Interprovincial Rugby Football Union), also know as the Big Four and which would later become the East division of the modern CFL suspended play in 1942 due to the war. The rival ORFU (Ontario Rugby Football Union) continued to play, mainly with military teams and Titanic joined the Toronto Balmy Beach team in 1942. Balmy Beach would finish second in the ORFU that season behind the Toronto RCAF Hurricanes who would go on to win the Grey Cup in 1942. In 1943, Titanic moved across town to play for the Toronto Indians and also played for them in 1944 and 1945 though he also returned to play for Balmy Beach in 1945. With the war over, the Big Four resumed play and Titanic joned theToronto Argonauts in 1946 and played five seasons until 1950** with the double blue. The Argos had won the Grey Cup in 1945 and Titanic was part of their repat in 1946 and again in 1947. Those were the glory days of the Argos with hall of fame stars such as JoeKrol and Royal Copeland, the "Goldust Twins". 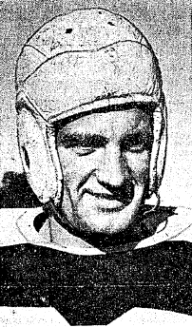 Titanic won his third Grey Cup in his final season in 1950. 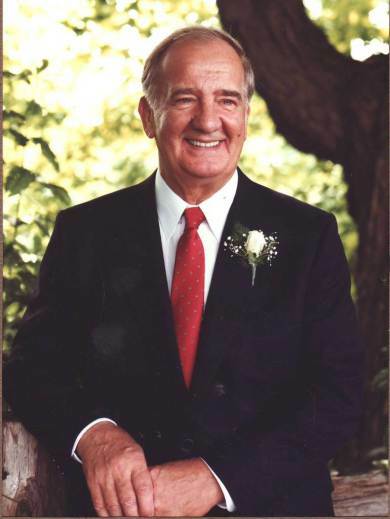 Pete Titanic passed away on January 20, 2014 at the age of 93. ** There is some discrepancy as to whether Titanic played in 1950. Sources such as the Argo media guide have listed him for 1950, but Canadian Professional Football by Bob Gill and Tod Maher indicates Titanic did not play in 1950. Note that touchdowns were worth 5 points during the years Titanic played.